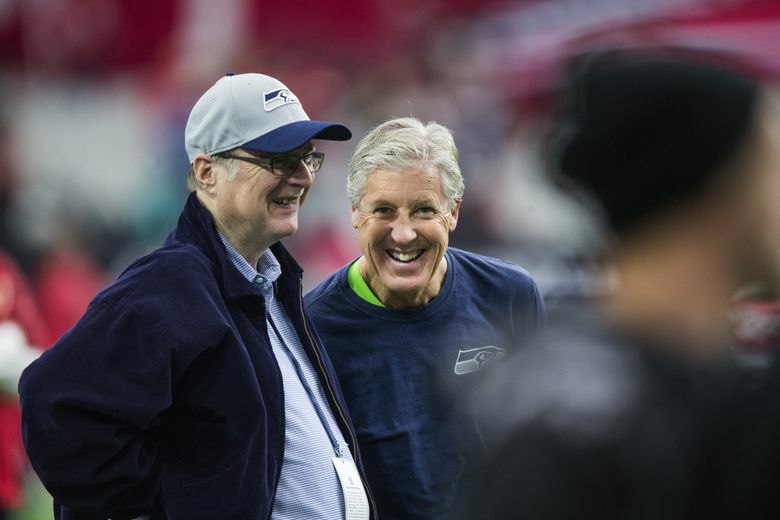 Pete Carroll said on his weekly radio show Tuesday morning on 710 ESPN that he never would have come to the Seahawks in 2010 without his belief in Paul Allen. 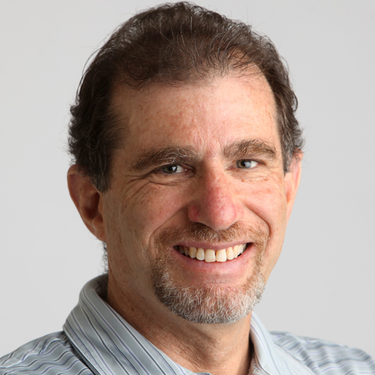 He also lauded Allen, the Seahawks’ owner who died on Monday, as the ideal NFL owner, both supportive and challenging. “We had a really good relationship,” Carroll said on the “Brock and Salk Show.” “It was kind of John (Schneider) and I and Paul who had a way we communicated and functioned that was extremely facilitative of what we were after. He’s a competitor and he wanted to do great things. He was always challenging us to figure out where we could go, what could we do to do things better. Always with his support. “That’s why I got here. I would never have left USC in a million years but it was because of his spirit and what he wanted to create and how he wanted to go about it that made it so obvious. He only impressed me more as we went through the years in doing this. He had such great resolve for what he wanted and how he wanted to do great things, and he wanted to give so much back to everybody around here. We needed to come through for everyone. Carroll called Allen’s death “a shock of enormous proportions” but indicated that there were “some indications” recently that his illness was worsening.